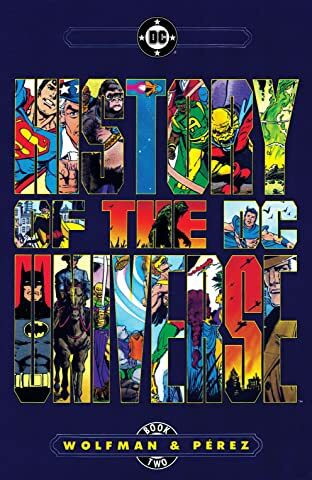 In an effort to organize the status quo of the DC Universe after the Crisis, Marv Wolfman and George Perez collaborated on a two part prestige format history of the DCU. 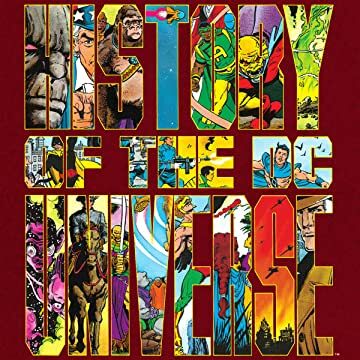 Full of detailed illustrations, these two volumes chronicled every major event from the dawn of time through the far flung future worlds of the Legion of Super Heroes and the Flash's rogue Abra Kadabra. 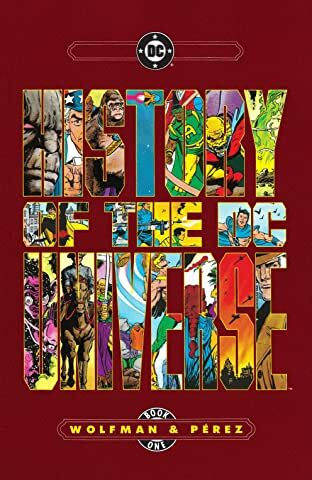 With appearances by nearly every major DC hero, the title put to rest most questions about how the timeline of various Earths destroyed during Crisis now blended into one.